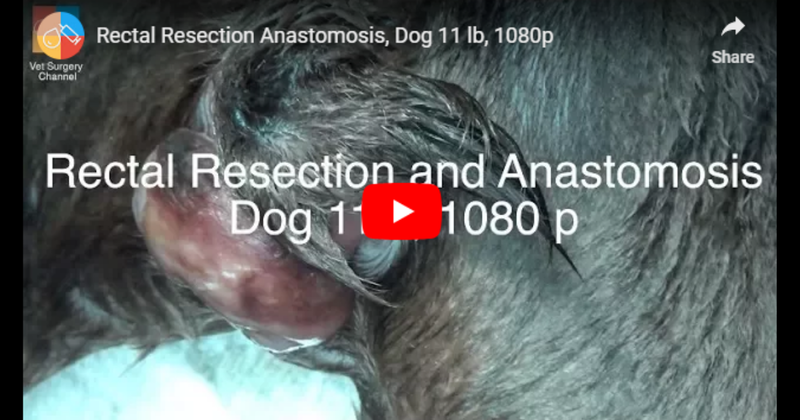 In the video below you can see an example of a surgical repair for a bladder rupture and dystocia in a dog. 2. FOR THE PUBLIC: This content is not intended to be a professional veterinary medical advice or guidance. There are medical procedures performed by a licensed medical professional and must not be performed in a non-medical setting and/or by a person who is not qualified. 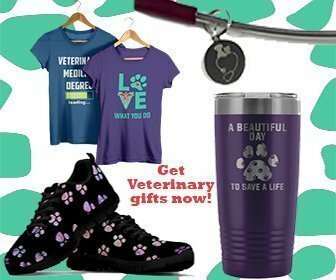 You should contact your own veterinarian or other qualified provider with your questions you have regarding your pet’s medical condition. Watching the channel material is done on your own free will and at your own risk. 3. 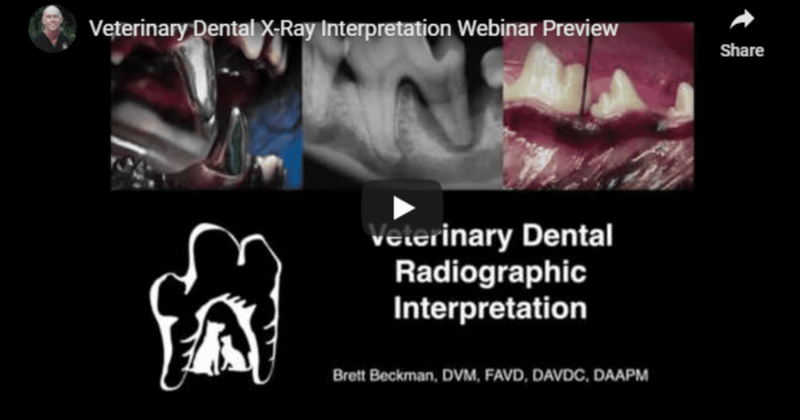 FOR CURRENT AND PROSPECTIVE VETERINARY HEALTH CARE PRACTITIONERS: Although the owner of the Surgery Channel videos has made every effort to follow the most up-to-date evidence-based veterinary medicine standards, the content of the videos should not be considered as an educational or guiding material, or any sort of advice or instructions. 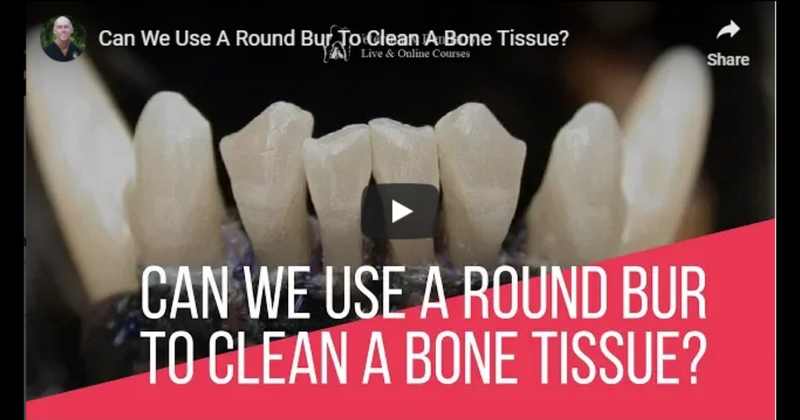 The Surgery Channel content was created with the only one purpose – to exchange valuable surgical experience and share interesting/unique cases. If you liked this video, watch “Uterine torsion and rupture in a dog – Video by Vet Surgery Channel” on our blog.